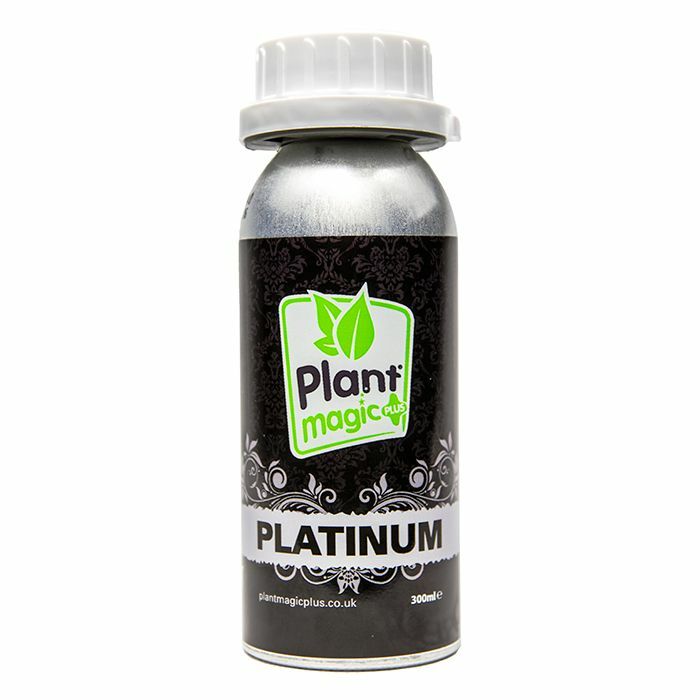 PLATINUM is NOT just your stand alone PK Booster! This PK Booster is much more than just a phosphorus and potassium additive. No other booster boasts the unique and complex blend of biostimulants, amino acids, nitrogen and high levels of sulphur. 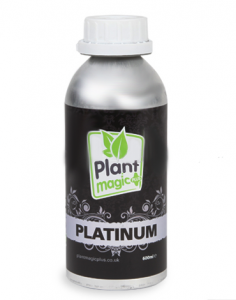 This highly concentrated liquid is incredibly effective at improving flavour and increasing nutrient take-up to boost yield. The high levels of Sulphur will see that the uptake of Phosphorus is greatly increased. 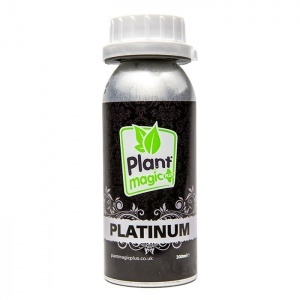 This special concentration level will also speed up Photosynthesis assisting in more sugar production and faster growth resulting in greater yields. This high concentration also assists in the building of proteins and Amino Acids. 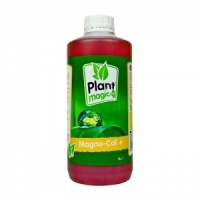 We advise the use of Magne-Cal + alongside this, and all highly concentrated PK boosters to improve Potassium uptake and inhibit nutrient lock-out.